Morality Issue - Nadine's Career is Going Down? Guess Who's The Top Endorser Today. Home / Entertainment / Morality Issue - Nadine's Career is Going Down? Guess Who's The Top Endorser Today. Nadine Lustre previously got a new recognition as FHM's Most Sexiest in the Philippines. But after this, many fans turned their back to this actress and suddenly became against to her. This is in connection with few gossips and news about her. 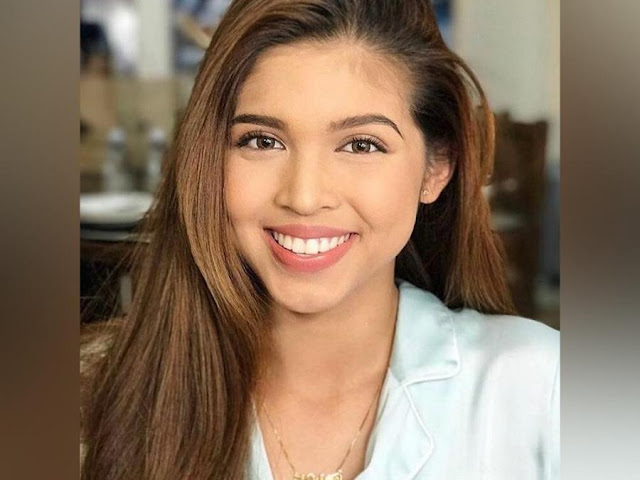 One is her statement regarding "LIVE-IN" issue with her on-screen and real life boyfriend James Reid. 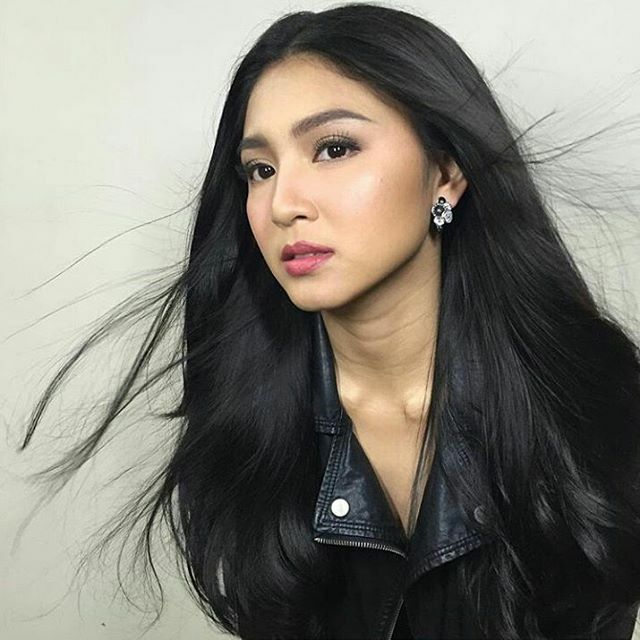 According to an advertising authority who refuses to be named and said that Nadine Lustre’s credibility as an endorser is adversely affected by her pronouncements about her possibility of living in with James Reid. One of the products she’s endorsing has reportedly not renewed her contract with them. “Very strict ang advertisers sa morality issues ng kinukuha nilang mga artista para maging endorser,” says our source. “They want someone with a clean image kaya they don’t approve of Nadine’s answers when asked if she’s living in with her ka-love team. And who is the top endorser these days? THIS BLOG claims no credit for any images posted on this site unless otherwise noted. Images on this blog are copyright to its respectful owners. If there is an image appearing on this blog that belongs to you and does not wish for it appears on this site, please E-mail with a link to said image and it will be promptly removed. Share It To Your Friends!